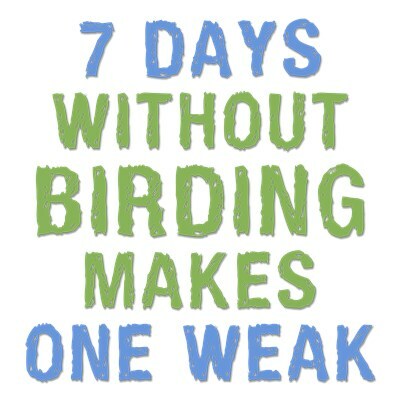 This fun grunge-style design reads 7 Days Without Birding Makes One Weak. Everyone knows that seven days is a week, but those same days without any birding whatsoever? Power-draining. It makes one weak for sure! 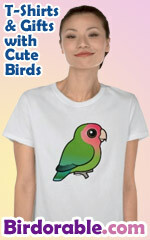 A funny gift idea for any birder! To order by phone, call toll-free at 1-877-809-1659 from Monday - Saturday 9:00am - 9:00pm EST. You'll need to note the Product Number 030-1261271064 to make your order.